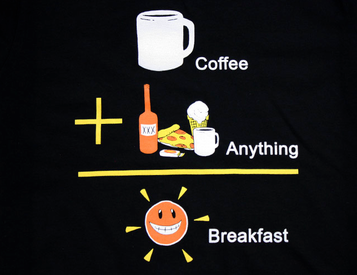 Coffee + anything = breakfast! It's not breakfast without coffee (and generally my breakfast is JUST coffee!). Like if coffee is your breakfast of choice! !